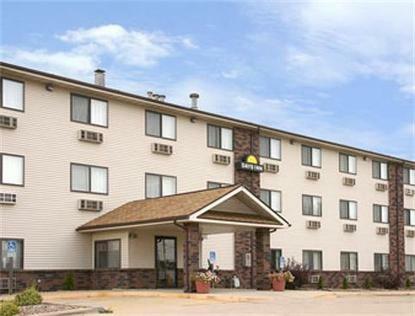 Welcome to the Days Inn of Bloomington-Normal. We are a Chairman's Award Winning Property and we are conveniently located off of Interstate I-55/I-74 /I-39. We offer an Indoor Heated Pool &amp Spa, Free Deluxe Daybreak Breakfast, Free Wireless Hi-Speed Internet, Inroom Coffee and Tea, Expanded Cable with Show time and Univision and Suites are available with a Micro-fridge. All guest must have a credit card to check in. Pets are allowed with a fee and permission only.We are located just minutes from Illinois State University, Illinois Wesleyan University, US Cellular Coliseum, Eastland Mall, Miller Park Zoo and all other attractions and local businesses.